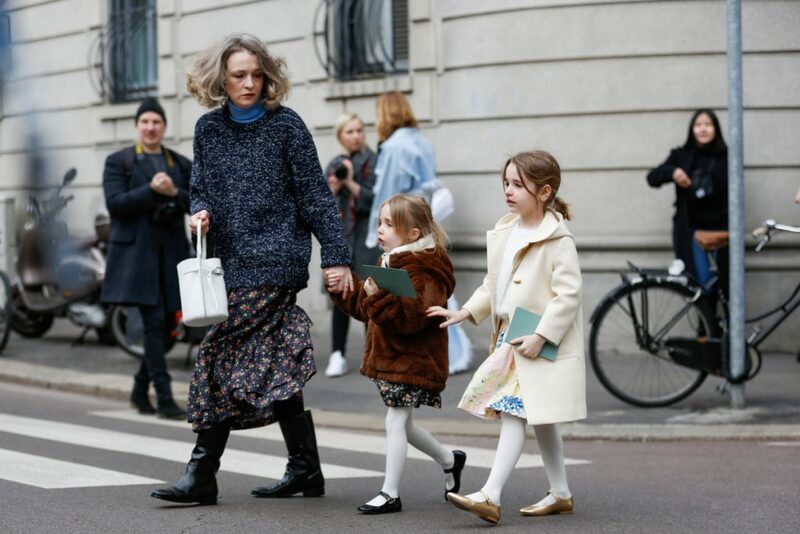 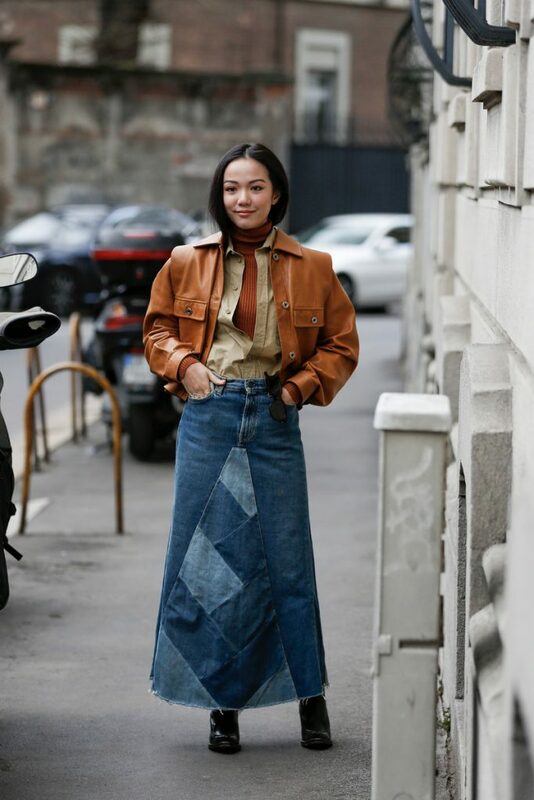 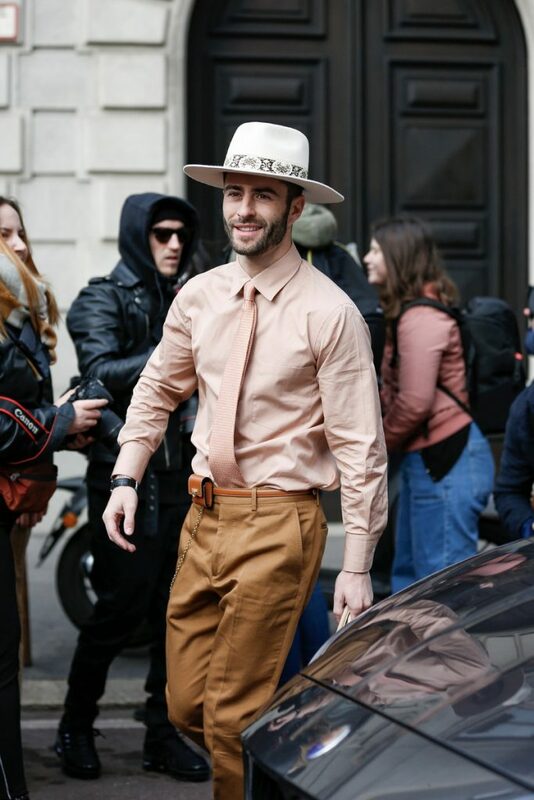 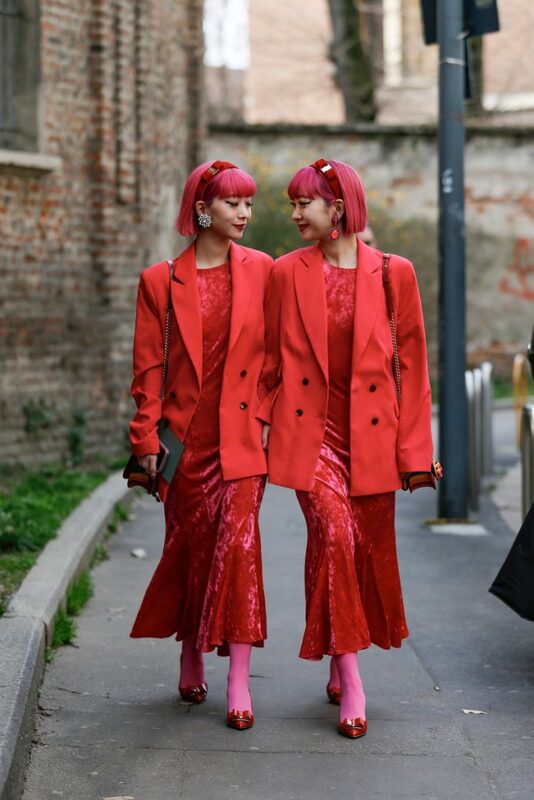 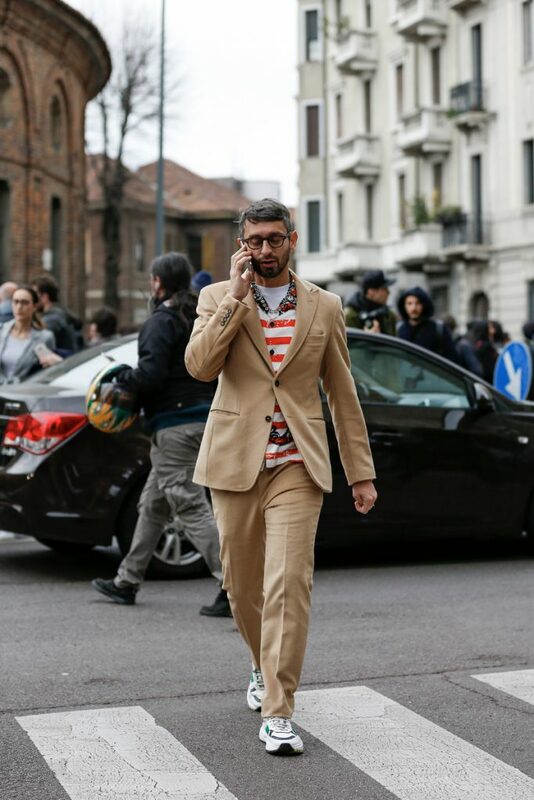 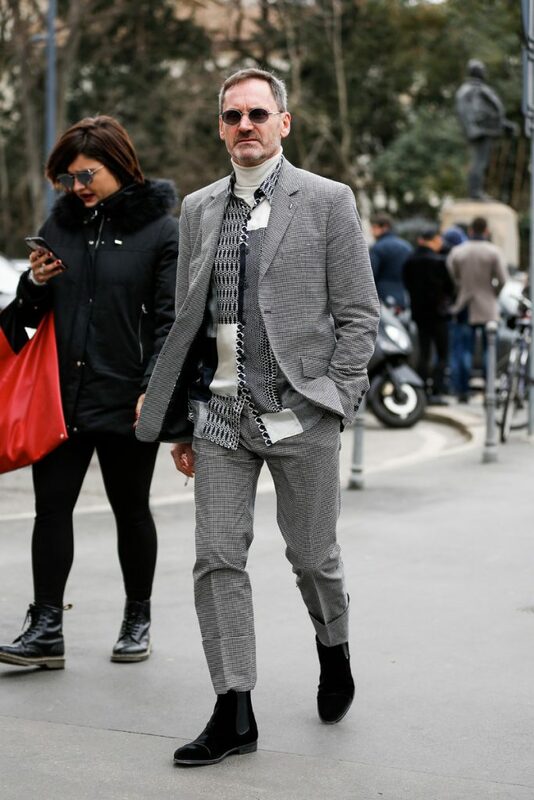 Milan Fashion Week is off to a radiant start. 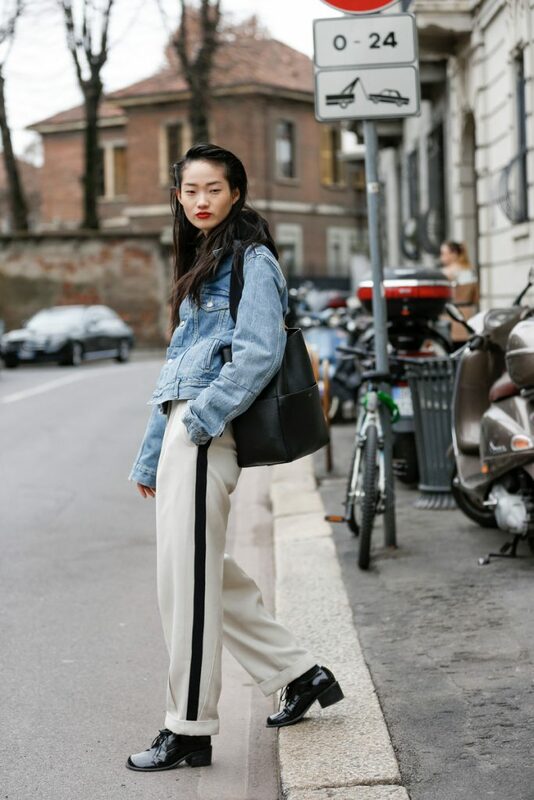 Our team is in the Italian capital of fashion to shoot the shows and the best dressed show goers. 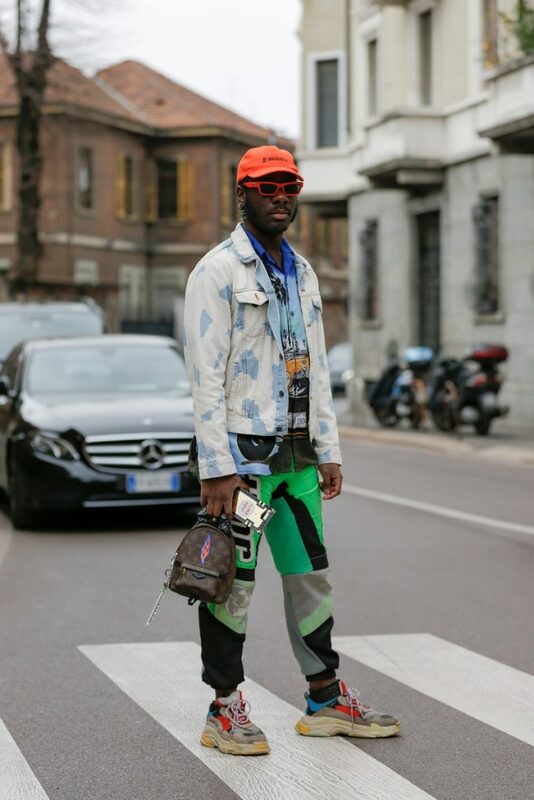 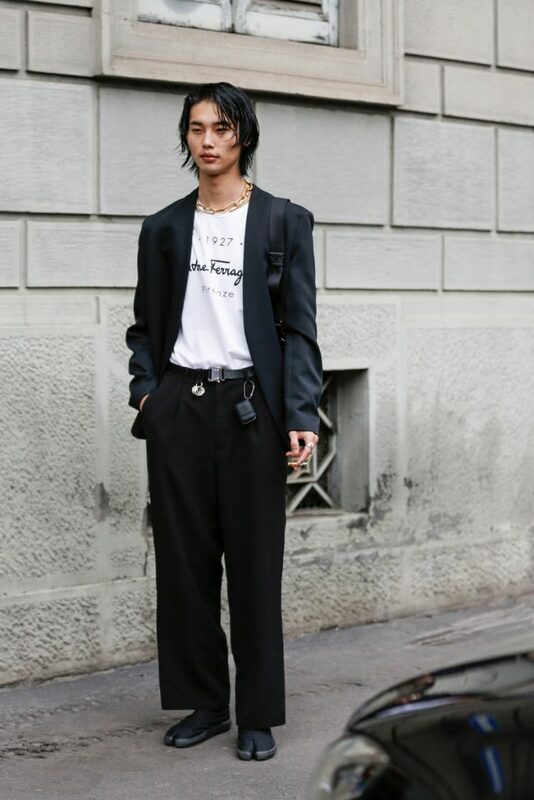 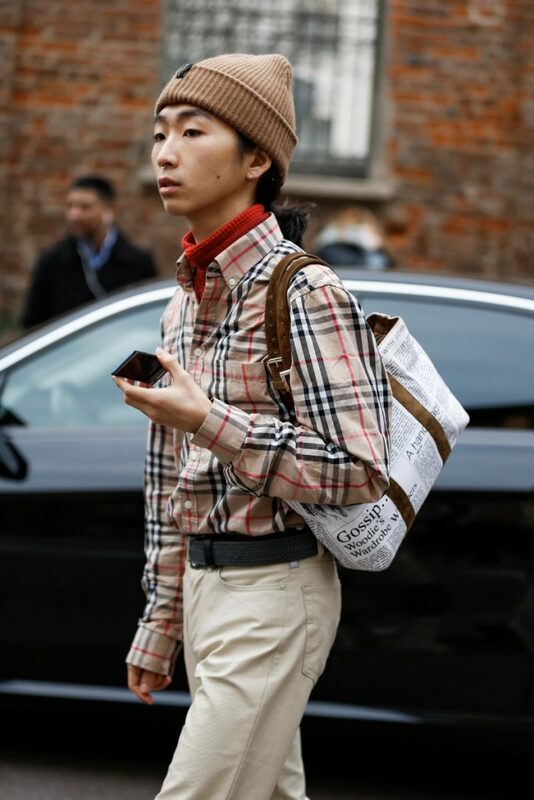 See who were there and what they were wearing in our brand new streetwear Milan (day 4) gallery below.